This adjustable neck brace is designed for people who suffering from cervical injuries, soft issue injury, chronic strain or bone ligament injuries, etc. 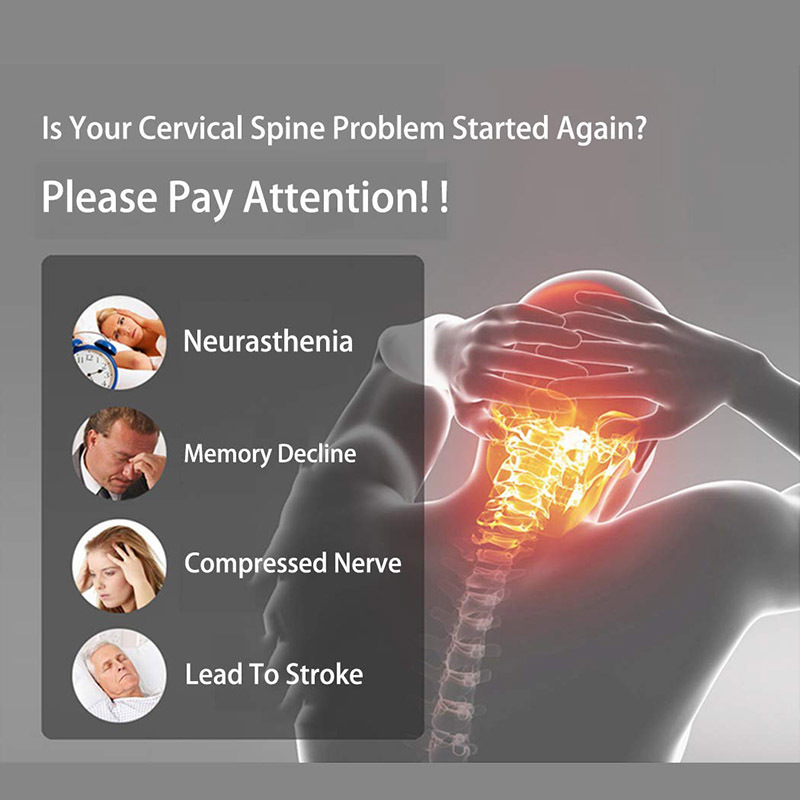 It can offer you a powerful support and make it recover faster. 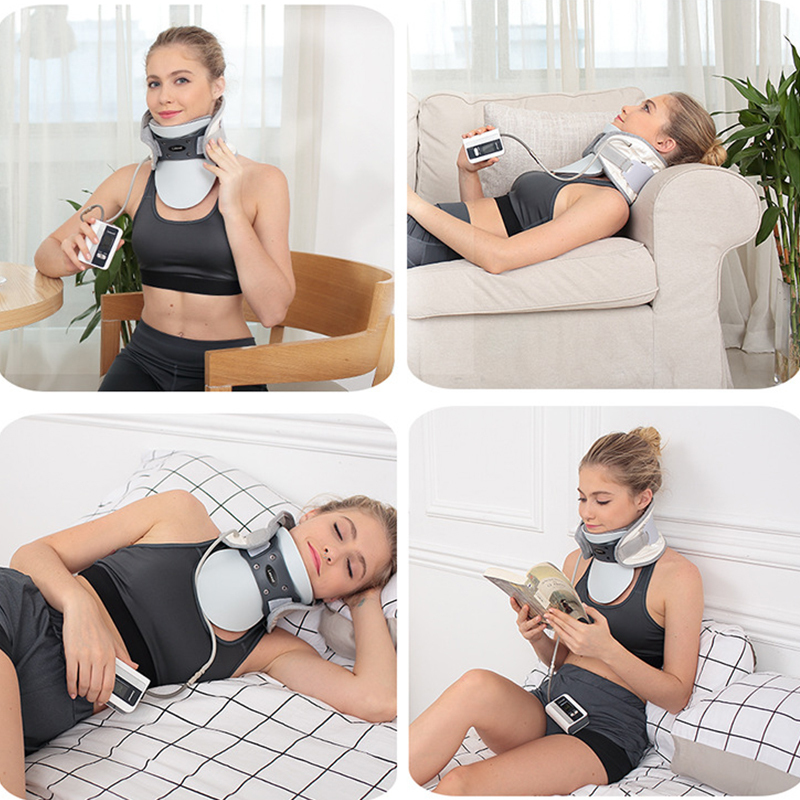 You can use this neck brace to support and protect your neck at ordinary times, you can also use it as a traction if needed. 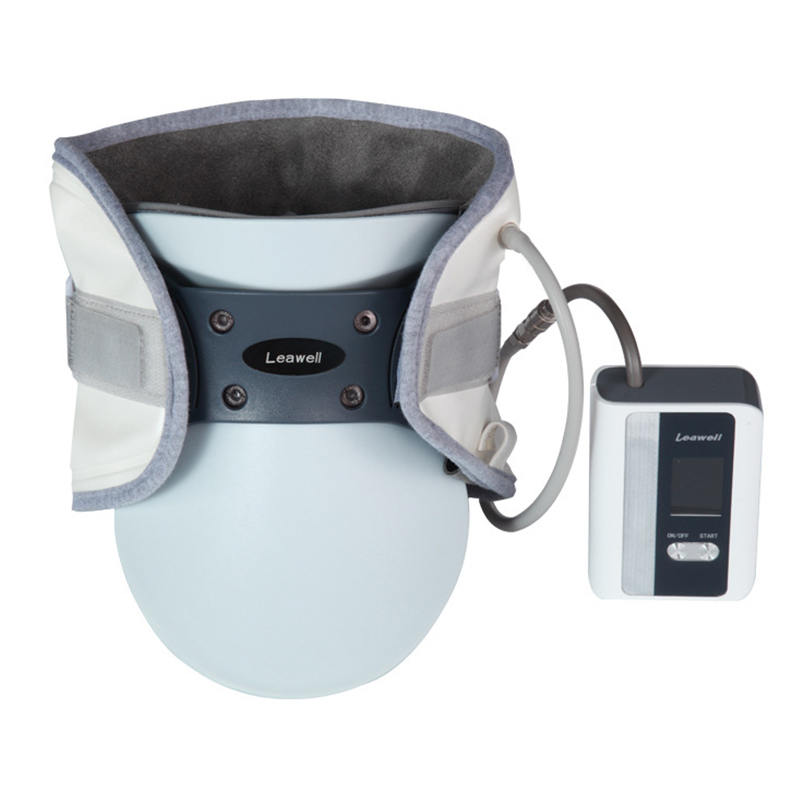 Make wearing more comfortable and scientific, offering your neck a better care. 1. Fixing the neck by limiting bending, stretching and spinning. 2. Open throat design, easy for doctors observing and plug the tubes. 3. 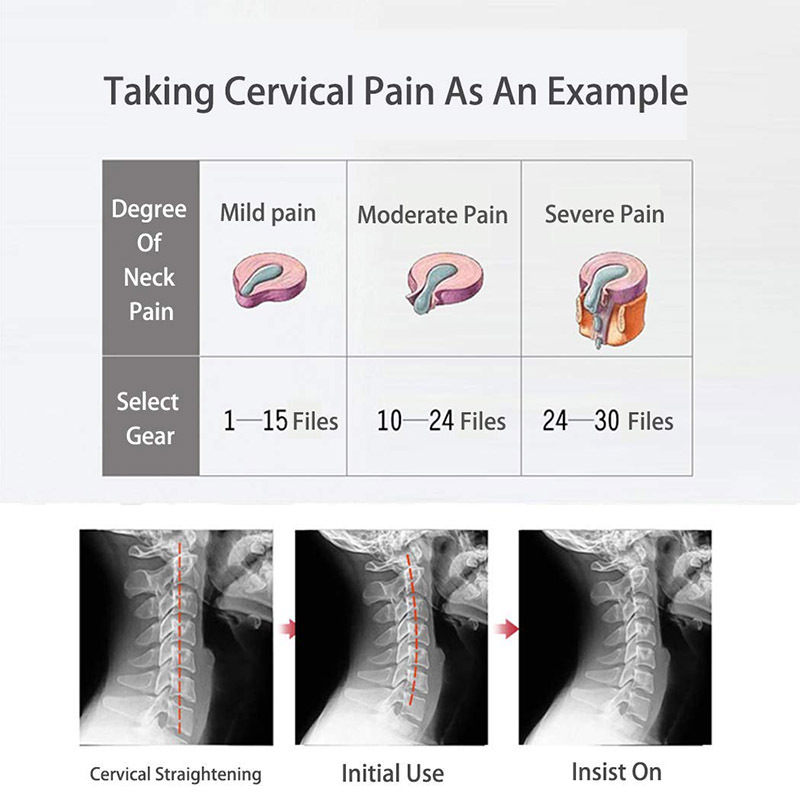 Adjustable cervical height design by gear shape rack design. 4. Adjustable gear shape rack design, scientific wearing. 5. Riveting design, smooth and stable. 6. 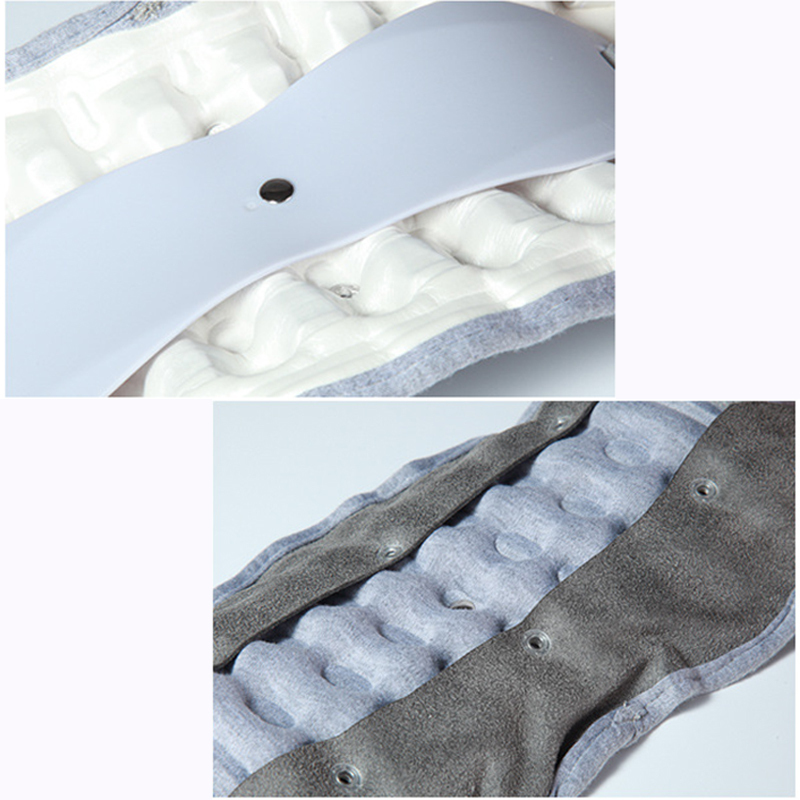 Soft and skin-friendly fabric, comfortable feeling. 7. 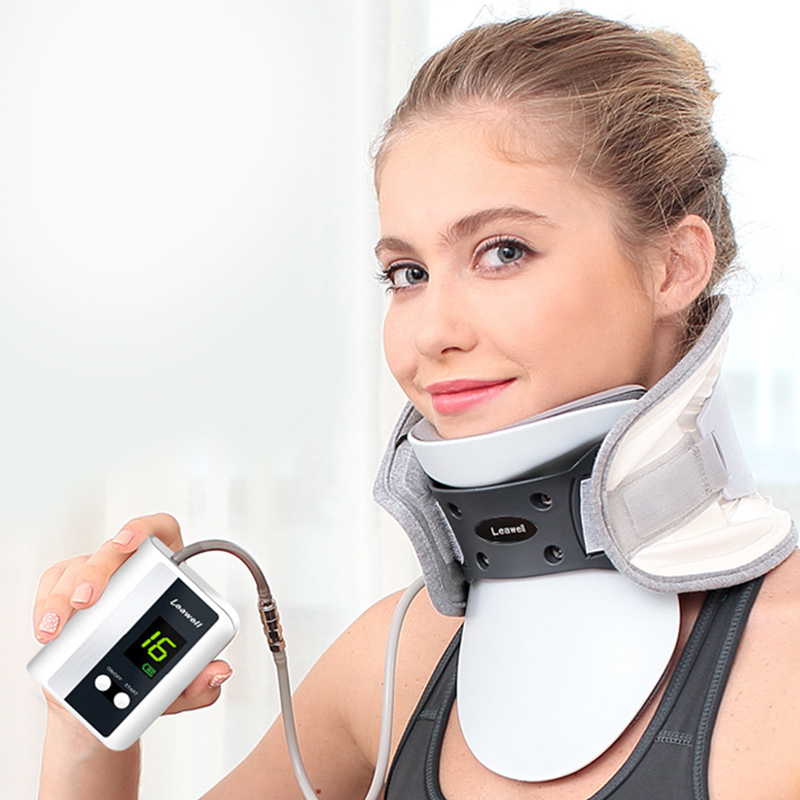 Make wearing more comfortable and scientific, offering your neck a better care.